The Gumtree London Twitter Event hosted by the Gumtree London in there Richmond offices under the tag tweetcamp #tweetcamp was a great success. I would like to thank Jon Bishop and the team at Gumtree for all their hard work and putting together the event and making it such a success. 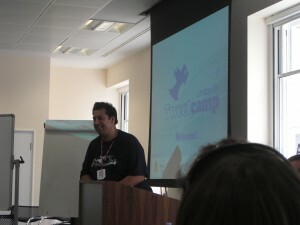 The Gumtree London team obviously get what social media is about and how to engage in conversation. The large group of attendees was split into smaller groups of approximately 10 people to discuss separate topics and twitter as well as social media related topics. This format worked very well to facilitate conversation in the large rooms in Gumtree’s offices. 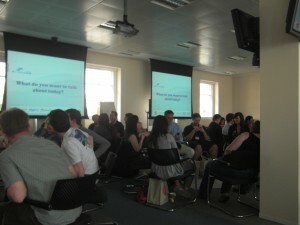 There were also some great networking opportunities that came out of it!